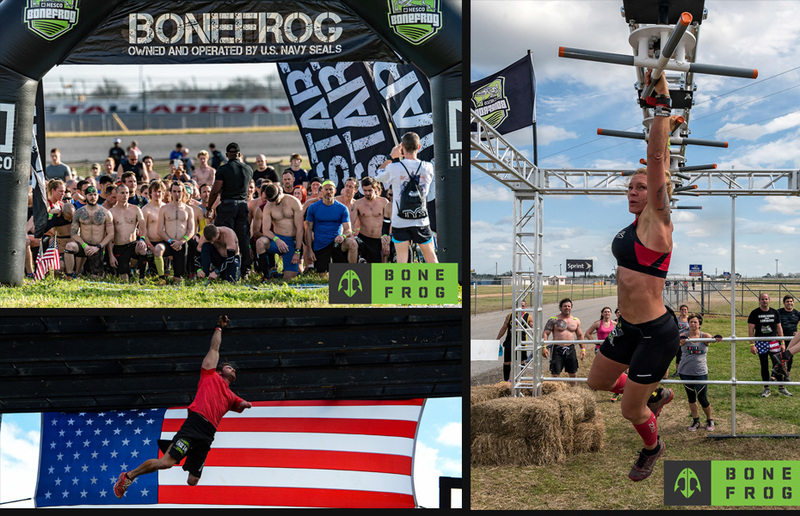 BONEFROG (formerly referred to as Bone Frog Challenge) is extending their SEAL-designed, developed, & operated challenges with their new 8-hour BONEFROG: Endurance option. Competitors will begin by completing TIER-1, an 11+ mile circuit of the 8+ CHALLENGE course and the 3+ mile SPRINT course. From there, BONEFROG: Endurance athletes will complete as many SPRINT laps until the 8 hour time limit runs out – or their bodies do! BONEFROG ENDURANCE IS OUR MULTI-LAP RACE THAT STARTS BY RUNNING TIER-1 ELITE (CHALLENGE 8MI + SPRINT 3MI) AT 8:30AM FOLLOWED BY AS MANY SPRINT LAPS AS YOU CAN COMPLETE BY THE END OF THE DAY. BONEFROG is proud to announce our newest race option. BONEFROG Endurance. Sign up for the all BONEFROG Endurance and get a special wristband that is your pass to multiple laps and the most demanding day in OCR. After your first TIER-1 lap is completed, you’ll enter the course again for the remainder of the day to run as many Sprint laps as your motivation and muscles can stand. 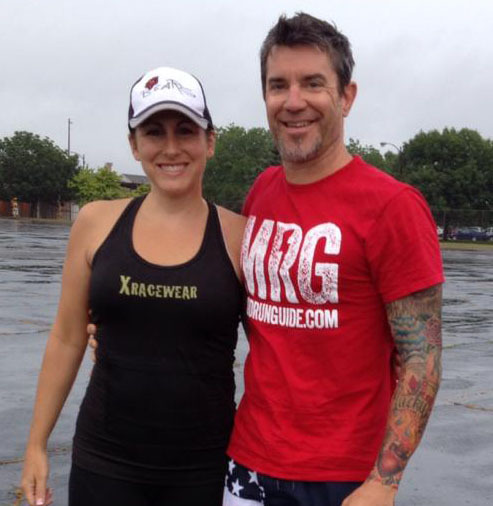 If you have a never-quit heart, the BONEFROG Endurance course is the race for you. Earn the brand new BONEFROG Endurance medal and earn additional frog pins for each lap through the Sprint course after completing TIER-1. BONEFROG will award you with 1x Green frog pin for every Sprint lap you complete after TIER-1. Completing your fifth lap will earn you the coveted Gold frog pin. After your fifth lap, you will earn a Green frog pin for laps 6 through 9, and if you complete a 10th lap, a second Gold frog pin will be awarded. Will you be the FIRST double Gold frog pin recipient? Awards will be given to the Endurance athlete with the most laps completed by the end of the day.